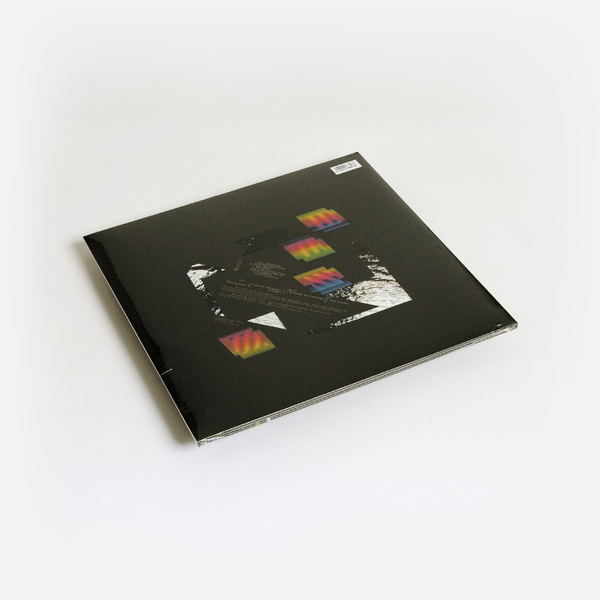 'Returnal' is the fourth LP from the Boston/New York based synth dreamer, Oneohtrix Point Never. Last year's 'Drifts' set was a compendium of his previous - and very hard-to-come-by - albums for labels including No Fun, Arbor and Gneiss Things and was a clear favourite for many in 2009, held in high regard by the Wire magazine, and cherished dearly by anyone in its possession. 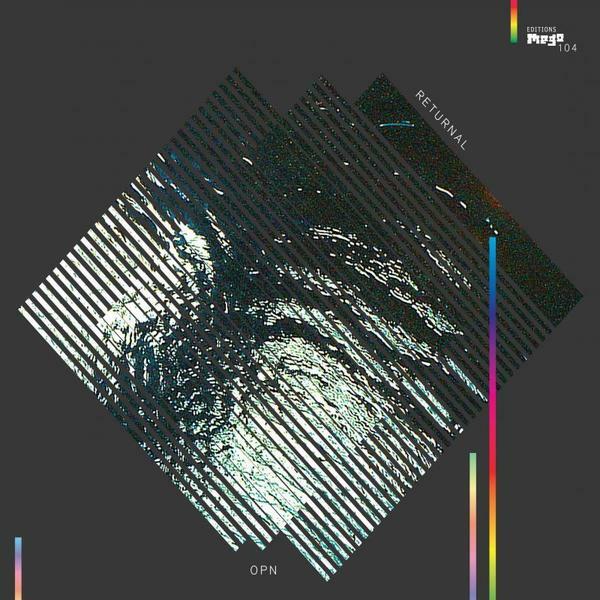 OPN's hypnagogically-charged body of work is a dense fog of references, from beat driven edits on the 'Memory Vague' mini-album recollecting DJ Screw's slowcore psychedelia, to privately intimate sci-fi vistas of 'Russian Mind' harking back to synth-whizz J.D Emmanuel. Mego's Peter Rehberg obviously sensed the appeal of this mixture, putting together OPN's most developed and mindblowing work for this brand new album, aligning an exceptional potential within the contemporary sonic landscape. For us, with the exception of few others, we've not really come across an artist whose music has so profoundly affected us in a very long time. Dare we say it...? Since Burial. Yeah, so you're asking yourself "what the f*ck have they got in common?". The very simple fact is that they both somehow trigger that un-nameable particle phizz that nobody has ever been able to explain, and hopefully never will. 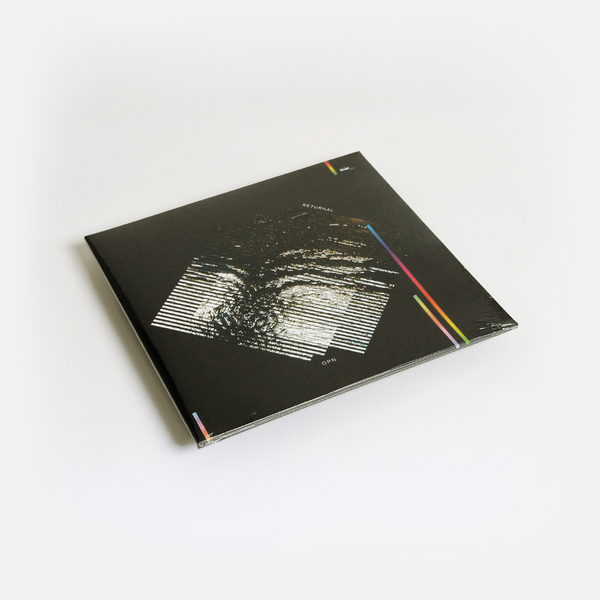 With 100% conviction and in the truest sense of the word, this is an essential purchase for lovers of Fever Ray, Popol Vuh, Klaus Schulze, Autechre, Aphex Twin or Jan Hammer.